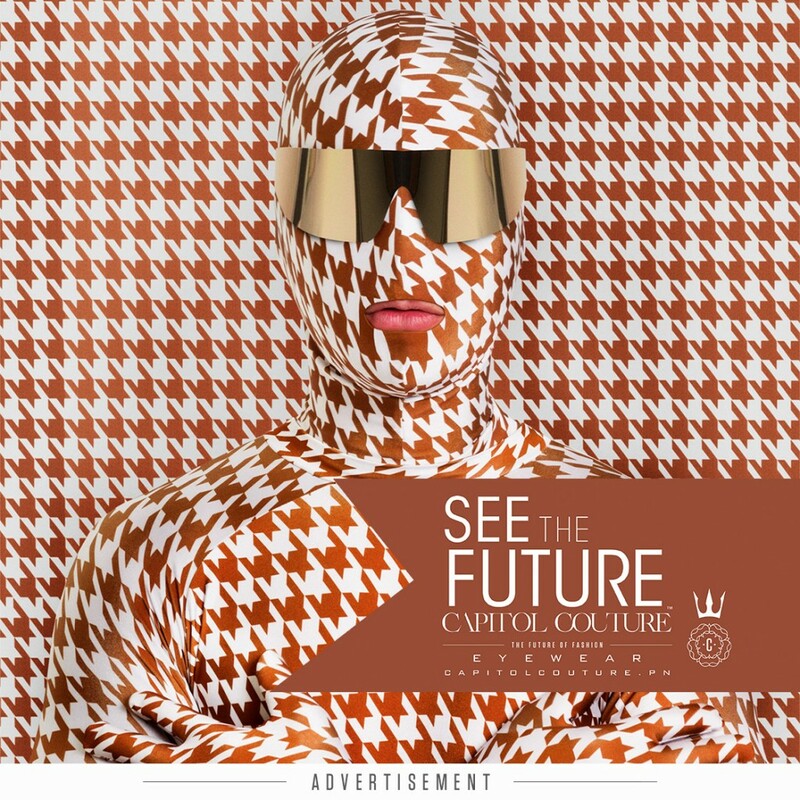 Home » » Capitol Couture and CoverGirl Goodness! Capitol Couture and CoverGirl Goodness! 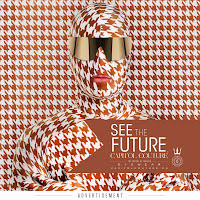 In addition to this, CapitolCouture.pn are also featuring the 11 previously released victors' portraits in their "Game Faces" series, with some Capitol style analysis. Check out Katniss' and Gloss' features, and stay tuned for more in the series! CoverGirl's Catching Fire inspired makeup range will be released on October 1st, and will include "Panem-inspired nail polish, nail decals, mascara, lip gloss, and more" said to have been used on set in the making of the film!